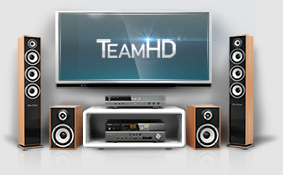 I represent a new Russian tracker TeamHD that focuses on HD video content. As for now, They are working in the test mode (official opening date is to be announced) but new releases are uploaded every day. Team core are HD enthusiasts and experienced (and well-known) encoders. More and more former HDClub uploaders as well as ordinary users are finding a shelter here. They also have big plans for HDClub legacy, i.e. 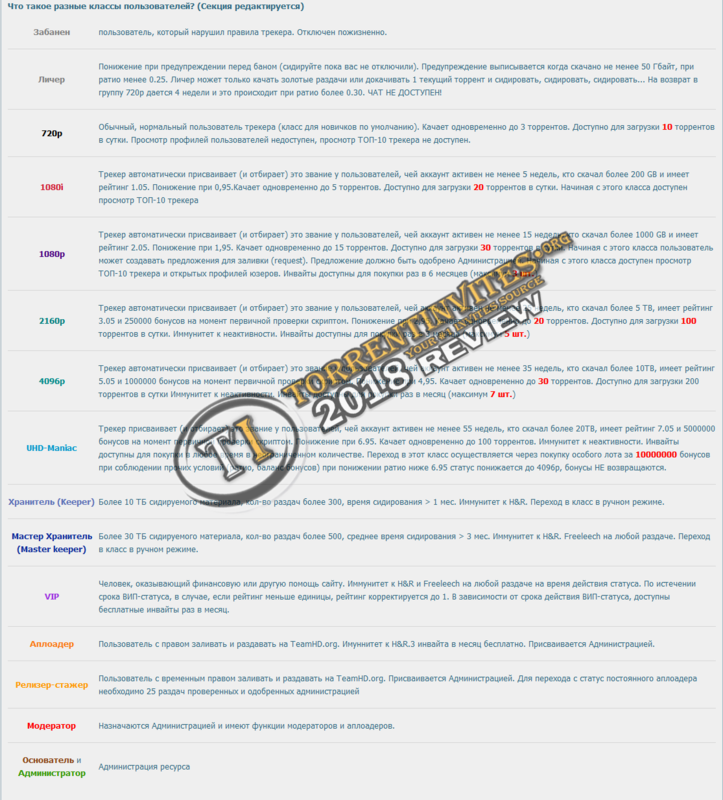 recovering original uploads of the famous Ukrainian tracker (as for now They are working on a web archive parser that will help to restore those files). Currently there’s only a Russian version of the website available but They already started working on the English version. Registration is available by invites only. TheTrader, Lilith, TIrazta and 5 others like this. [???? ?????] ????? TeamHD - ???? ?????? - ZSC - ?????? ?, ??????? ?????? ????? ?????? ?